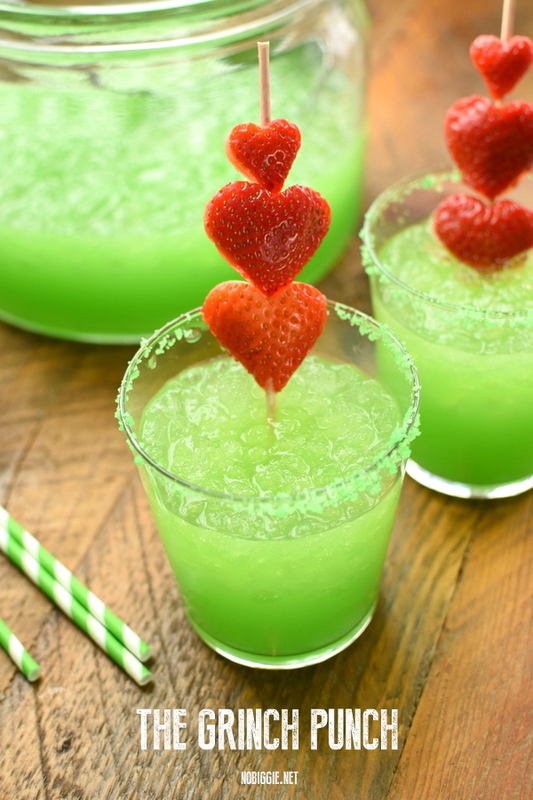 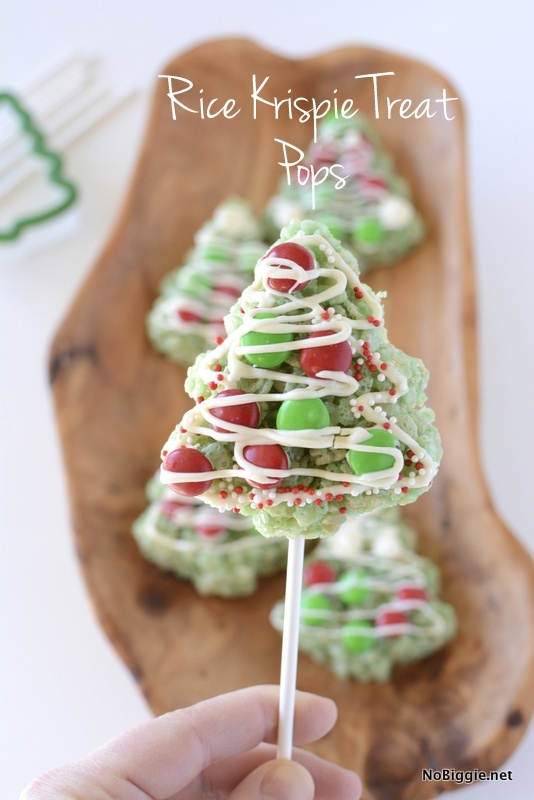 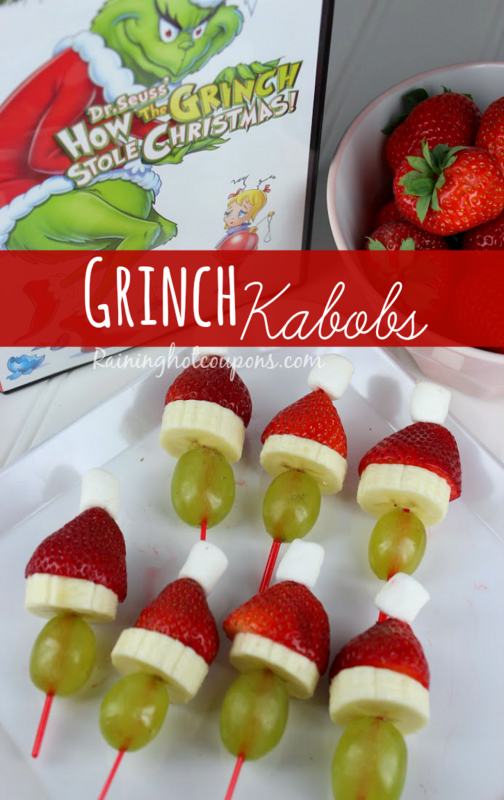 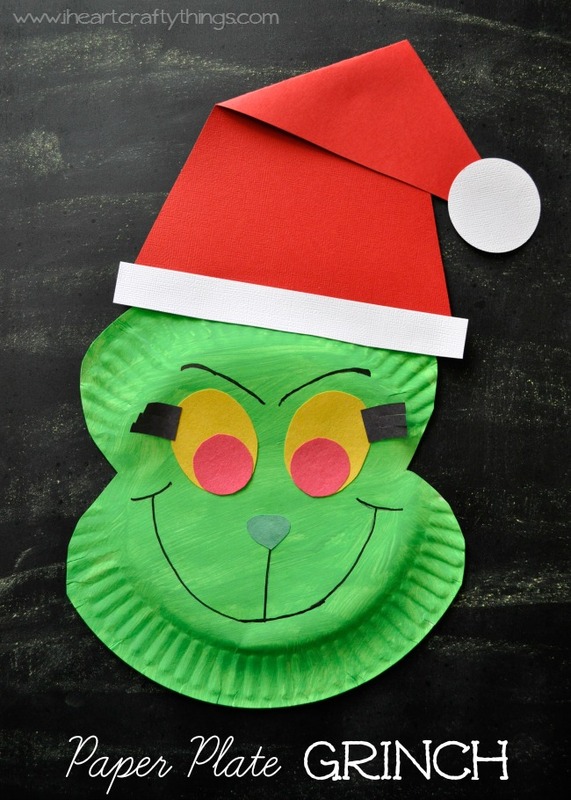 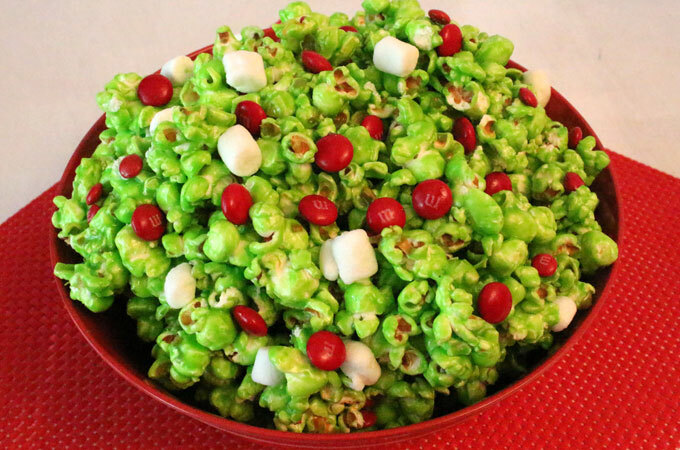 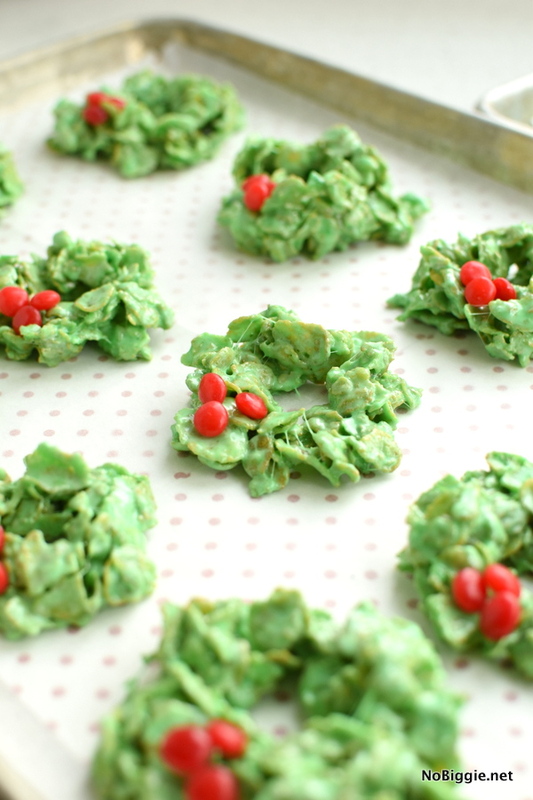 We’ve gathered up the most fun Grinch crafts and cute treats for a festive holiday Grinch Party. 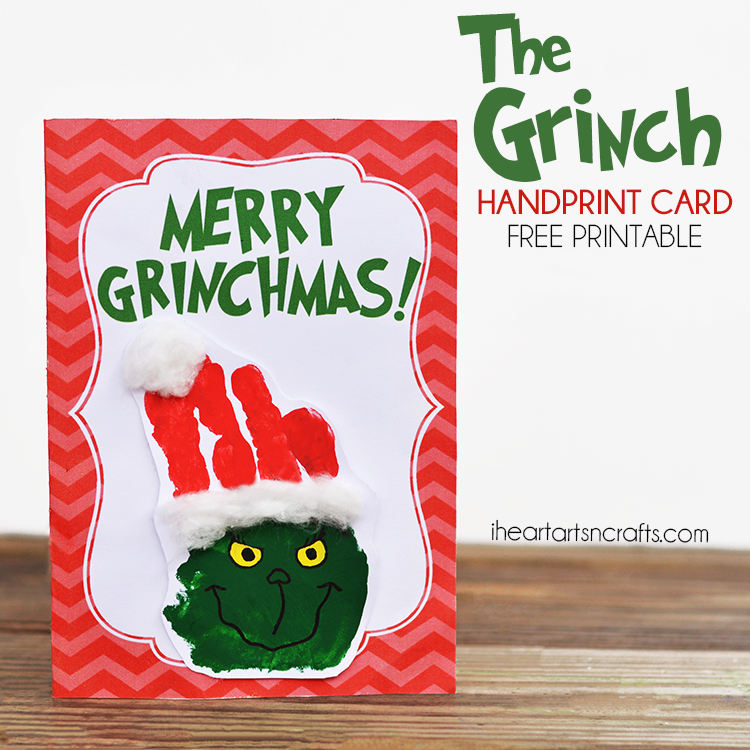 “Maybe Christmas doesn’t come from a store, maybe Christmas, perhaps, means a little bit more.” -said the Grinch. 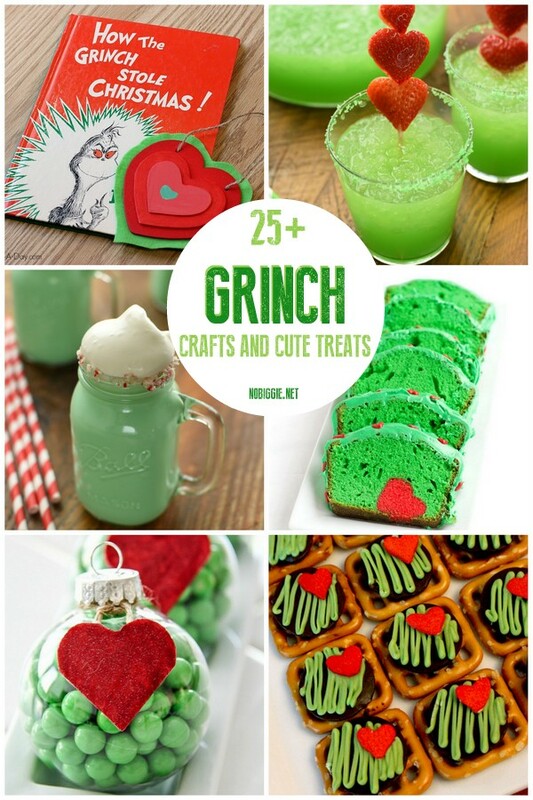 We’ve gathered up 25+ Grinch crafts and cute treats to make celebrate one of our most cherished Christmas books. 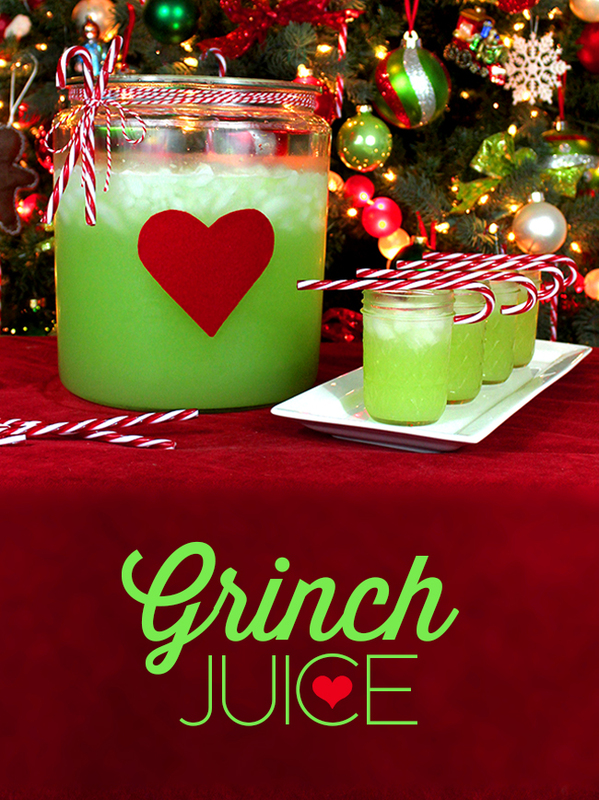 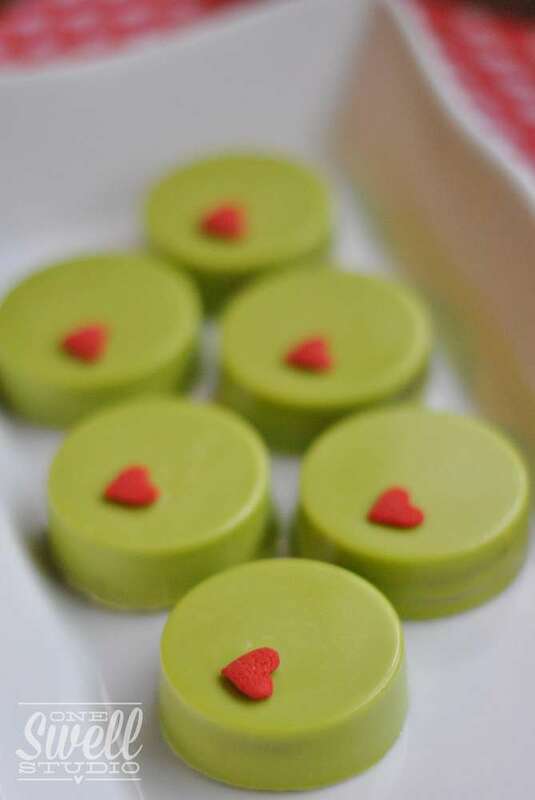 Crafts and treats you can make to help take the “grinchy-ness” out of the holidays and make your heart grow. 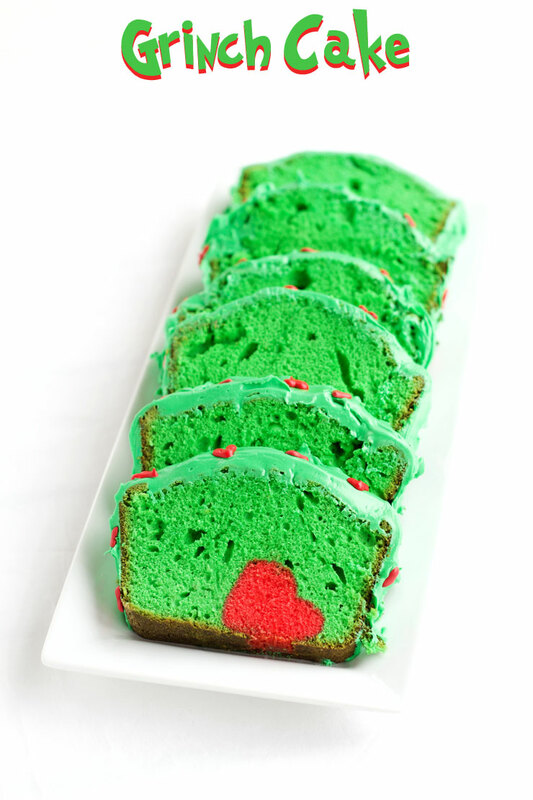 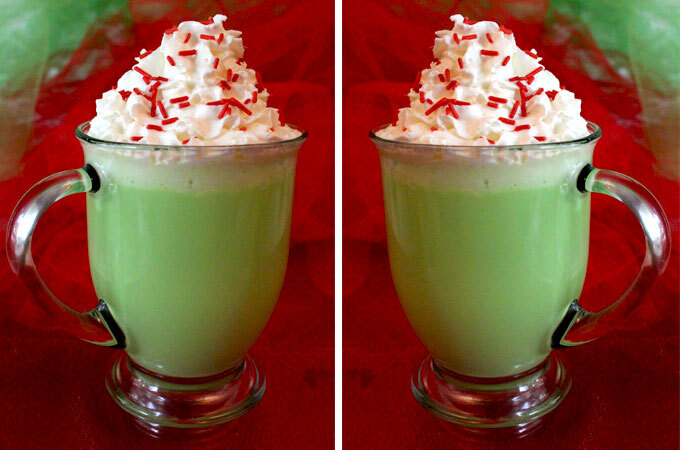 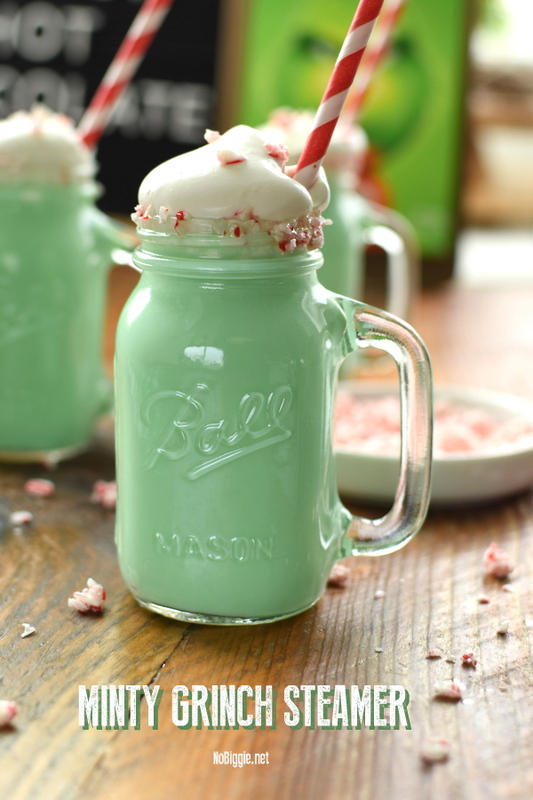 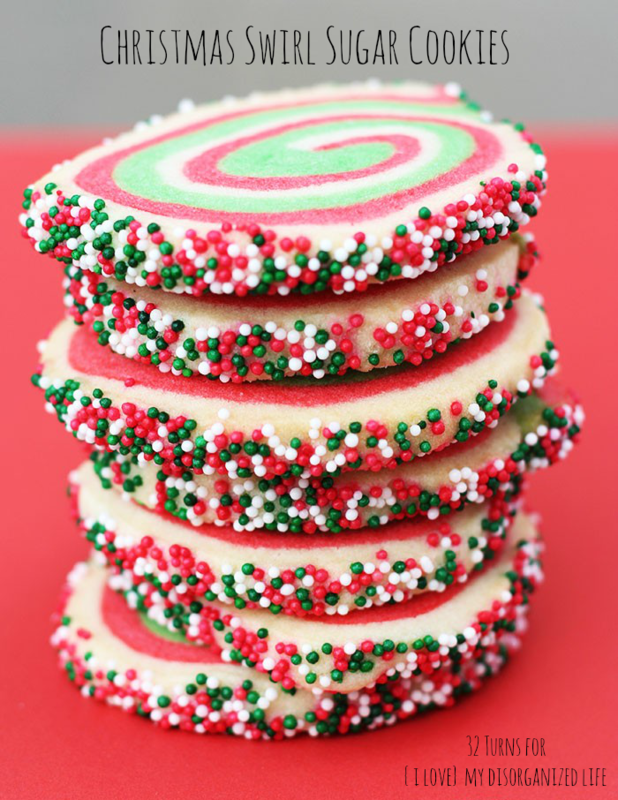 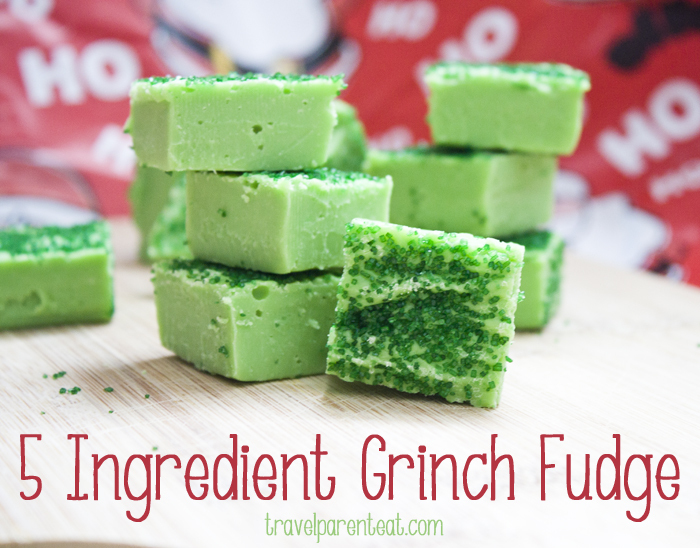 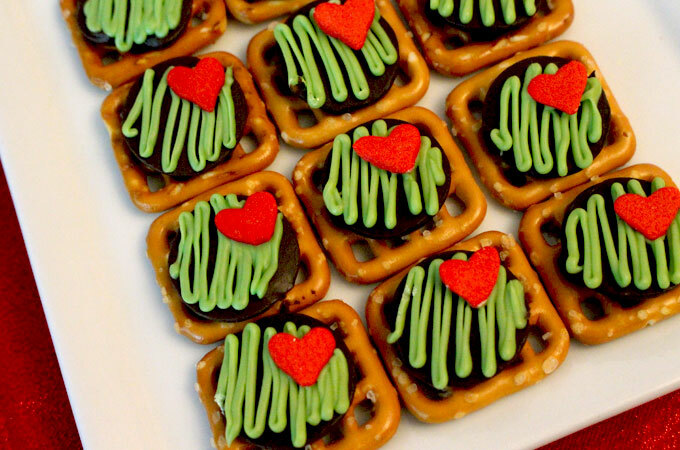 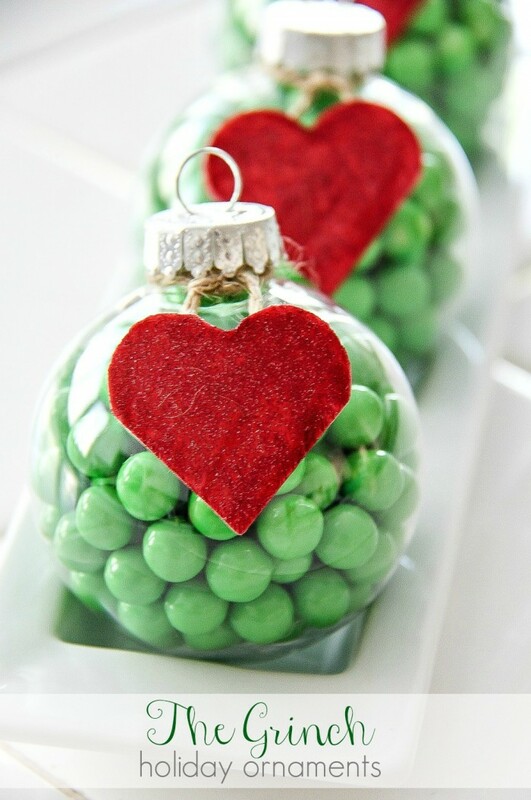 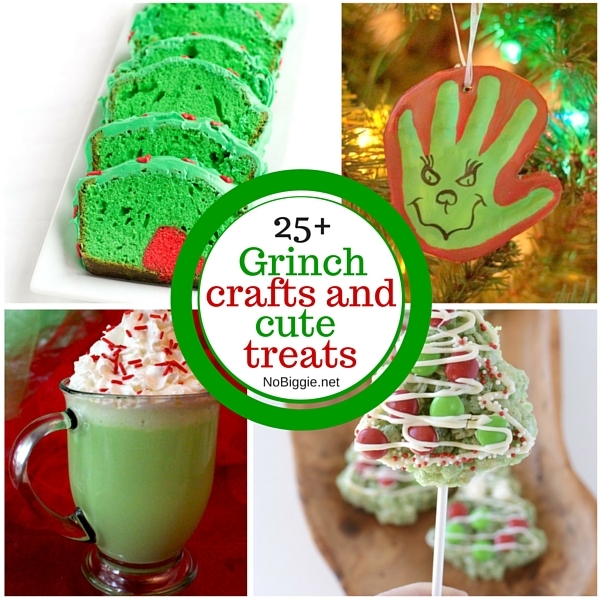 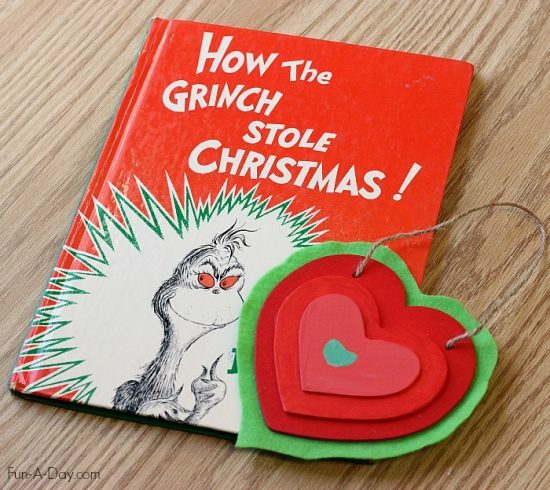 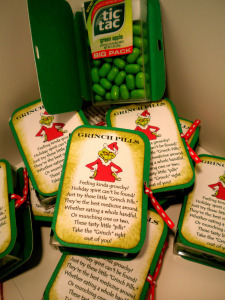 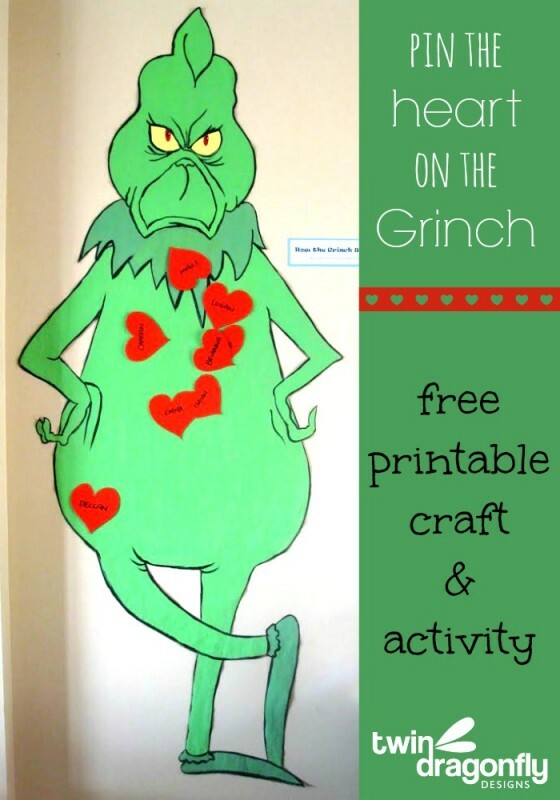 *Update: We added a new list of 25+ MORE Grinch Crafts and Cute Treats. 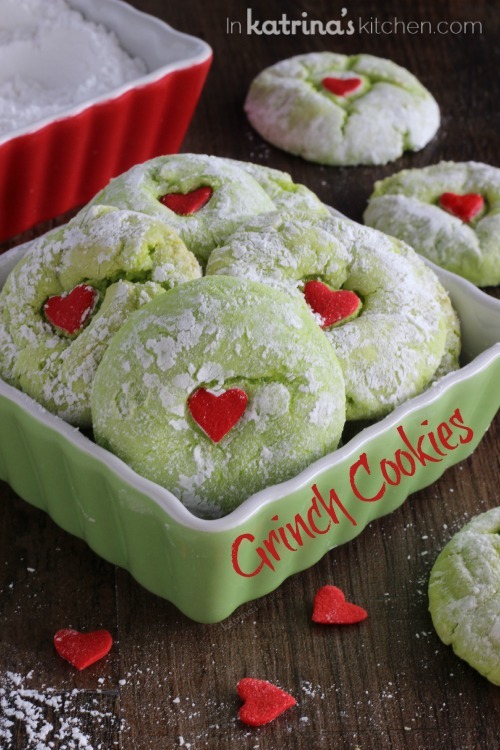 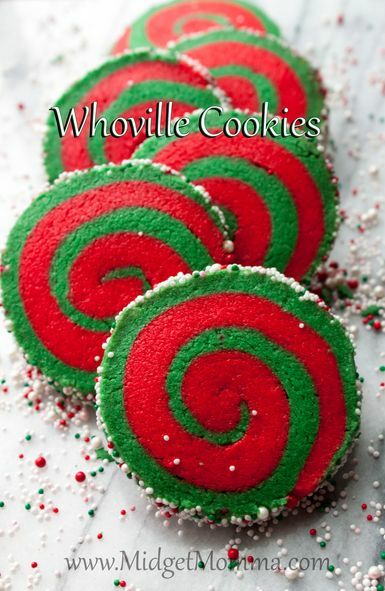 Does your family love the story of the Grinch who stole Christmas? 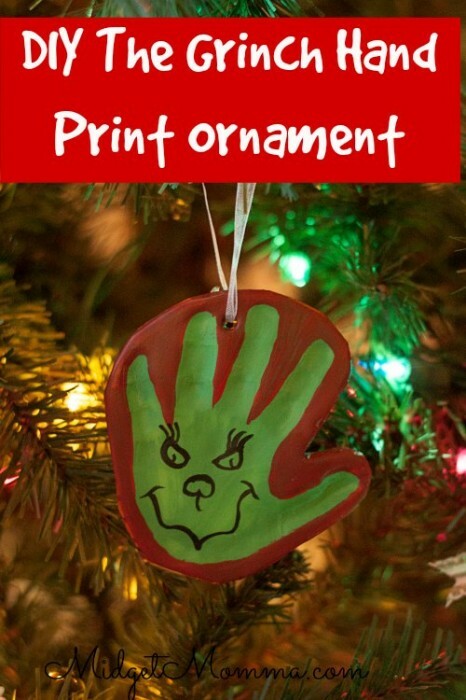 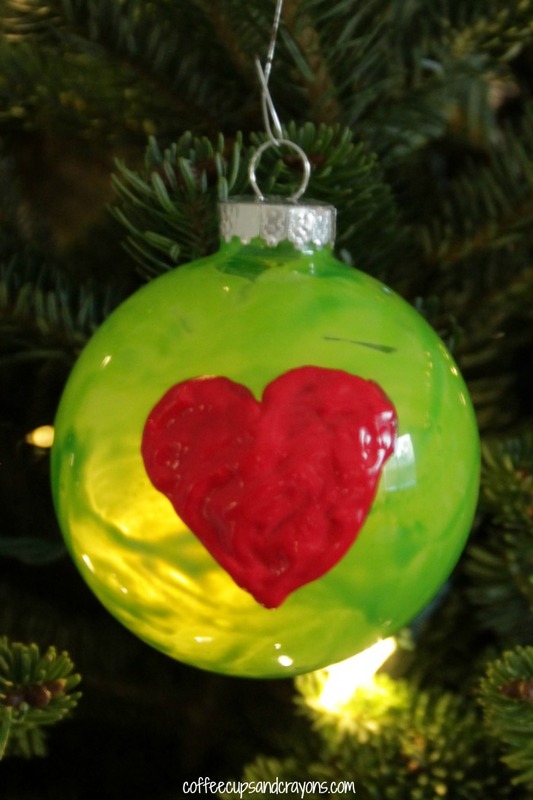 25+ Ornaments Kids Can Make!